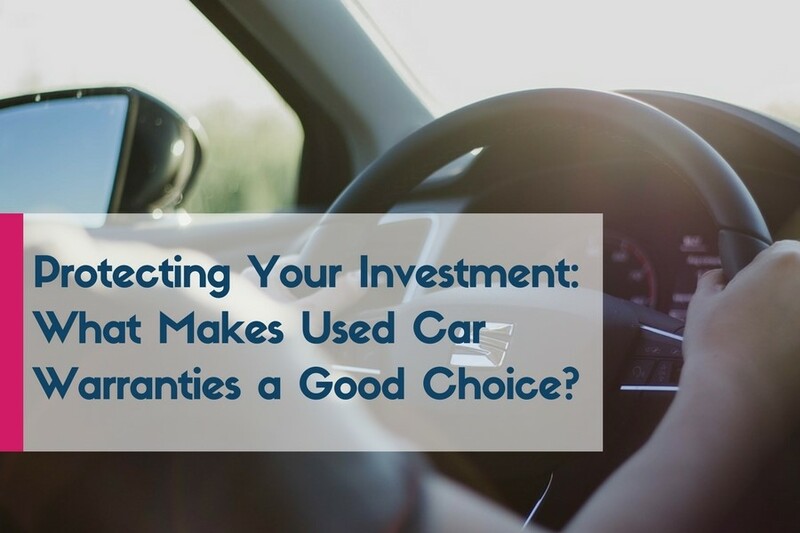 Protecting Your Investment: What Makes Used Car Warranties a Good Choice? Nowadays, a lot of drivers hold on to their vehicle of choice for an extended period of time, far beyond the scope of what the original manufacturer’s guarantee can cover. Some of them don’t particularly like the idea of buying a new car in the first place, so they opt for a used one instead. In any case, these kinds of situations immediately spark the debate of whether you should get a used car warranty or not. To make your decision easier, we’re going to reveal a couple of ways of knowing when to go for it. For starters, when buying a used car warranty, never make the mistake of thinking it covers everything. A vehicle contains many breakable parts that will wear out over time, which are – you’ve guessed it – not covered by this type of warranty. So make sure to familiarize yourself with the fine details of the contract before you sign it; answering questions such as what’s covered and what percentage of the repairs you’re expected to cover on your own, is of paramount importance. Despite the fact we’re talking about used vehicle repairs, don’t assume the repairs are always going to be cheap. 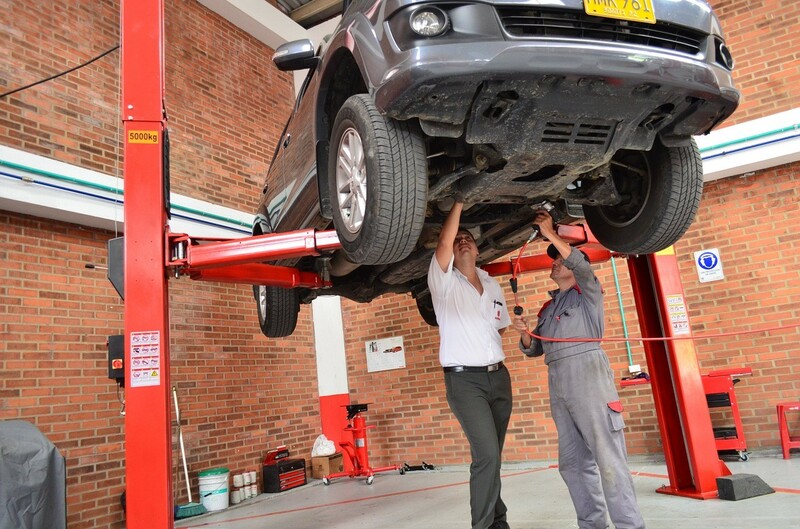 In some cases, the mechanic may spend the whole day trying to figure out what is wrong with the electronics, and the costs can quickly touch the sky – his working hours are not exactly free. Getting a used car warranty basically covers you in situations such as these, so you won’t have to shell out a boatload of money when you least expect it. Whether you’re driving quite often for job-related reasons or you’re living a nomadic lifestyle, chances are you’re going to need a reliable means of transport. In other words, in the unfortunate event of your vehicle breaking down, you either need to get it fixed as soon as possible or secure a suitable replacement to help you travel the distance in the meantime. Did you know that around 60% of used cars have a negative history? Whether they’ve been in an accident, are poorly maintained, or there’s something else wrong with them, the likelihood of you having to get such a vehicle serviced at your local repair shop is reasonably high. Therefore, making sure to have all your bases covered in advance, with a used vehicle warranty, is a smart move to make. After all, the last thing you want is to get caught off guard and end up with a huge repair bill. When all is said and done, used car warranties are what makes it easier to sleep at night, knowing full well that you’re covered should disaster strike. The sole remaining thing to handle is to do your due diligence and choose the provider that’s not only the most affordable, but also the most suitable for whatever you need. Have you narrowed down your list to the final contenders?